AHRC Nassau empowers people to live fulfilling lives together with family – friends and community. 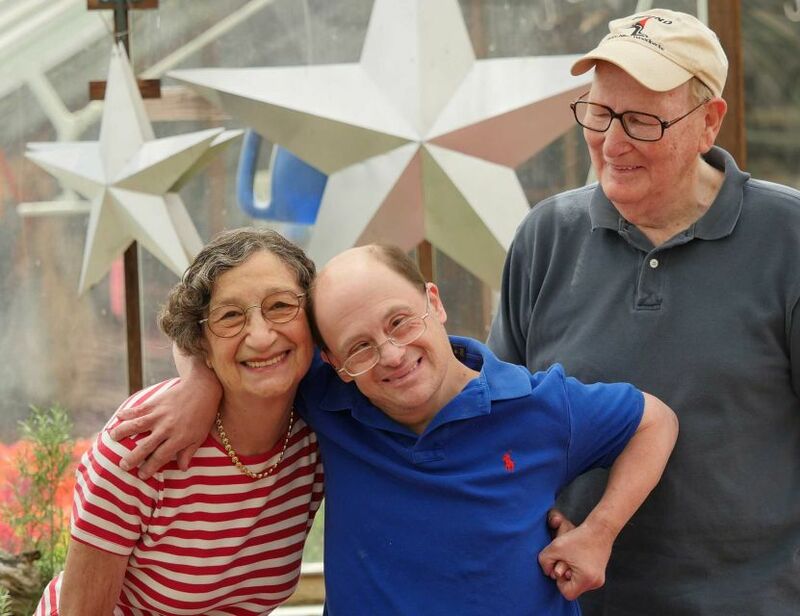 A family-led organization and a Chapter of The Arc New York, AHRC Nassau has continually grown to meet the evolving needs of people with intellectual and developmental disabilities, and their families. AHRC Nassau provides person-centered supports to over 2,200 people throughout Nassau County. Our organization partners with a family of organizations including Brookville Center for Children’s Services, Citizens Options Unlimited and Advantage Care Health Centers, so that together, we can provide a true continuum of services and supports across a person’s lifetime. AHRC Nassau has been designated a COMPASS agency by New York State Office of People with Developmental Disabilities (OPWDD). As a COMPASS agency, we are recognized for our commitment to engaging all stakeholders in working together in a person-centered environment with the goal of promoting and achieving valued outcomes for the people we support. Of the more than 750 provider agencies in New York State, only four (4) are currently designated as a COMPASS agency. In 2018, CQL | The Council on Quality and Leadership recognized AHRC Nassau with Person-Centered Excellence Accreditation With Distinction, its highest designation. CQL promotes excellence in person-centered services and supports that lead to an increased quality of life for people receiving supports and services. There are less than 30 organizations world-wide who have achieved this accreditation which is reflective of our unparalleled commitment to the people supported by our services, our staff, families and the community in which we all live. CQL’s Person-Centered Excellence Accreditation With Distinction. © 2019 AHRC, All Rights Reserved.